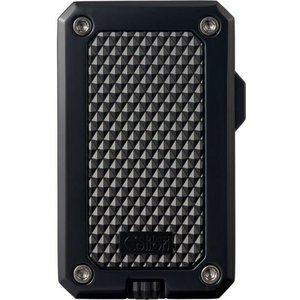 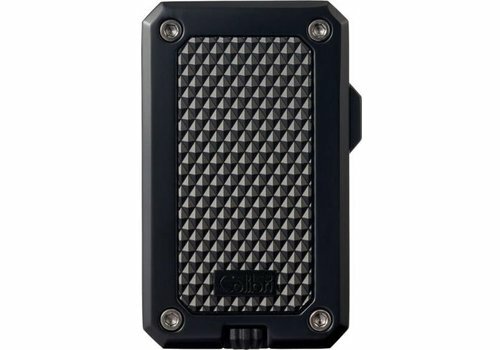 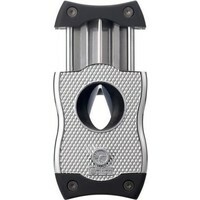 With the SV-Cut is a straight cut and the popular notch cut possible without losses in terms of precision and handling. 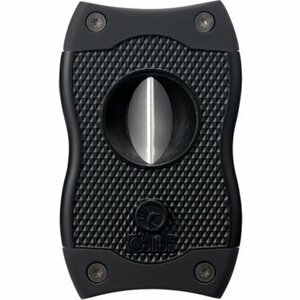 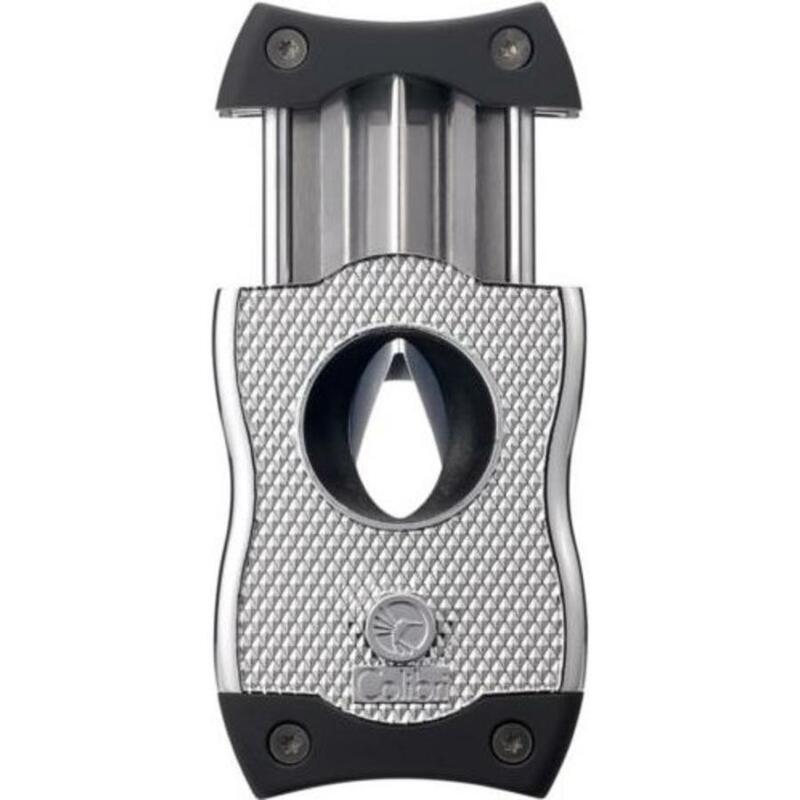 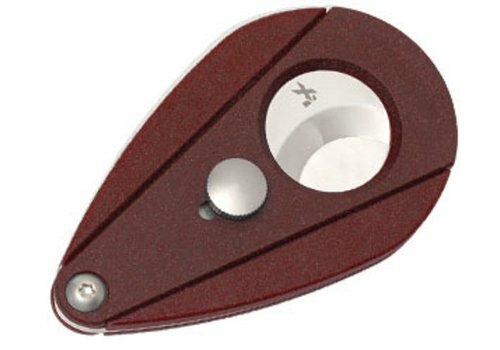 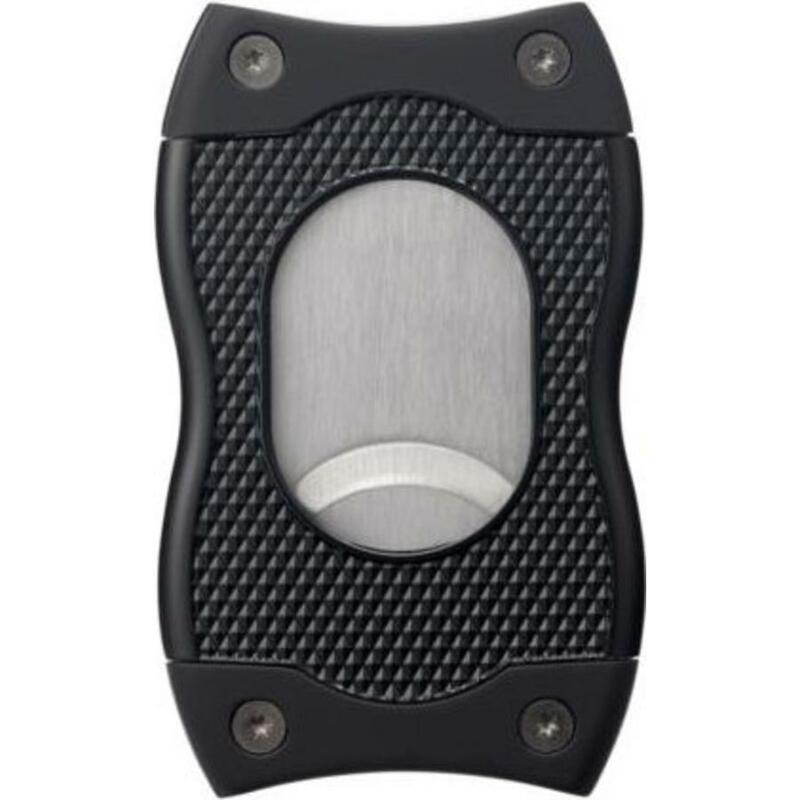 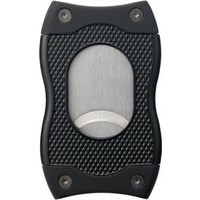 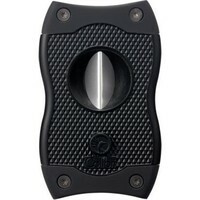 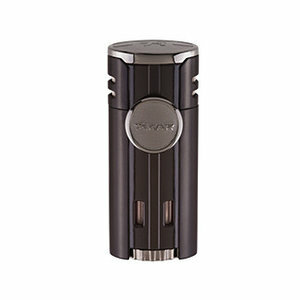 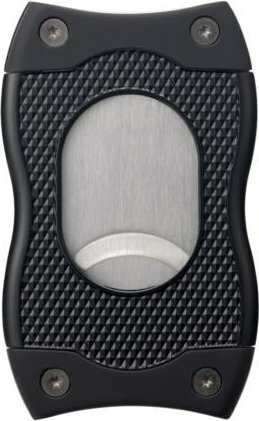 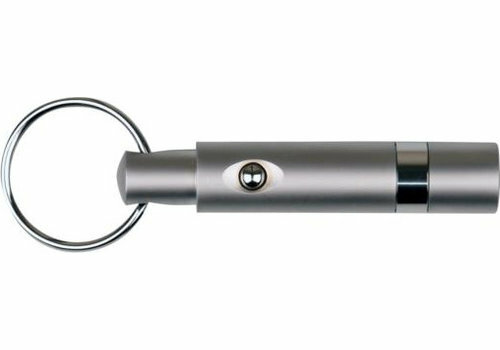 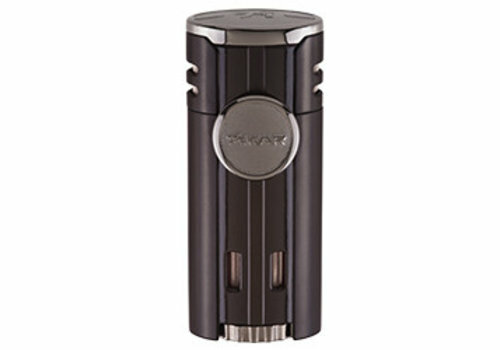 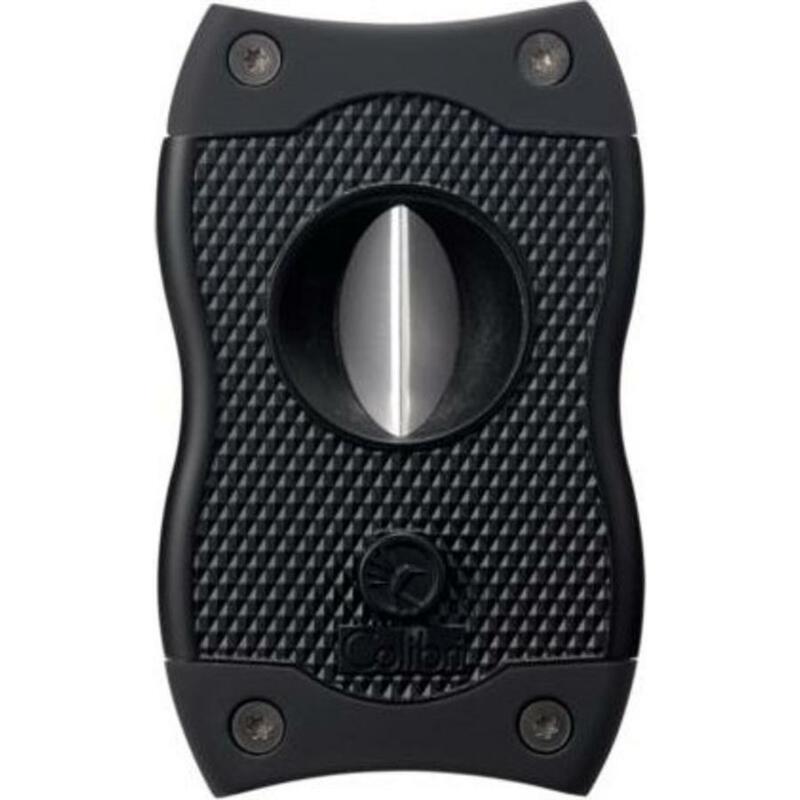 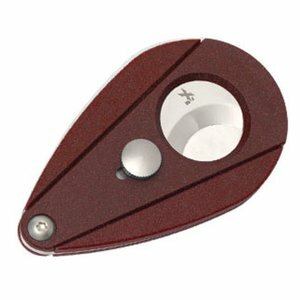 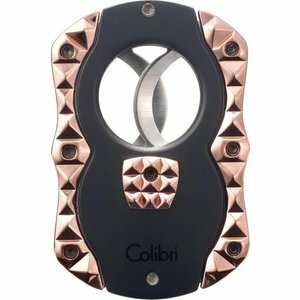 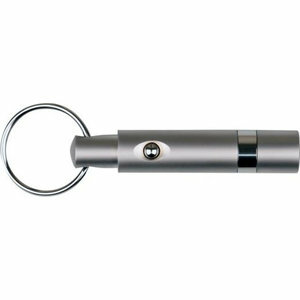 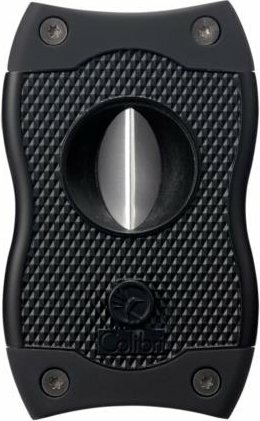 The V-side of the cigar cutter is equipped with the same blade as the original V-Cut which guarantees a perfect V-cut. 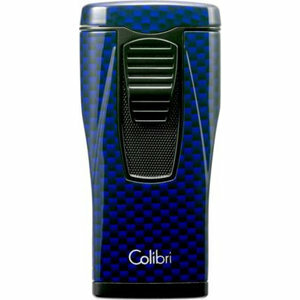 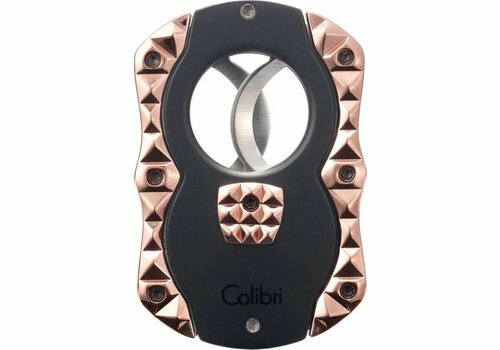 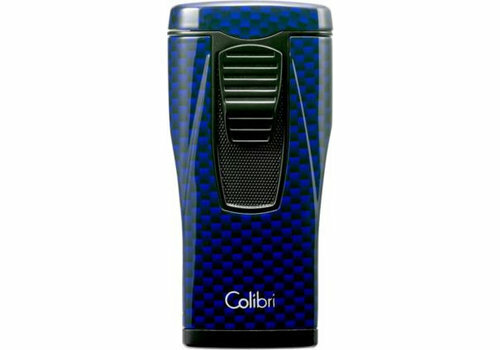 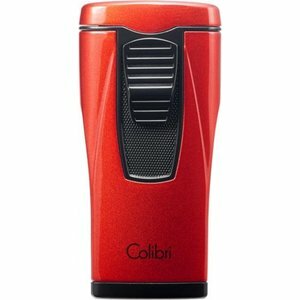 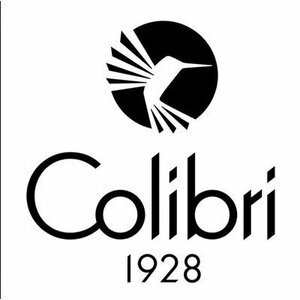 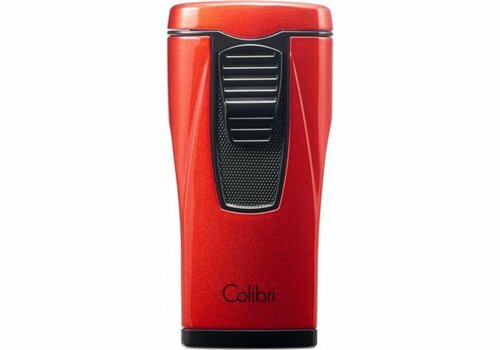 On the S side of Colibri's SV-Cut cigar cutter, the opening is slightly larger and cigars up to 27 mm in diameter can be cut.